The Grand and Royal Canals and their branches, 390 km in length, are under the remit of Waterways Ireland (WI), a cross-border organisation formed to maintain the inland waterways on the island of Ireland. The Grand and Royal traverse Ireland’s Ancient East and Hidden Heartlands. Waterways Ireland obtains its Core Funding from both jurisdictions, 85% from the Department of Culture, Heritage and the Gaeltacht (DCHG) in the ROI and 15% from the Department for Infrastructure (DfI) in NI. 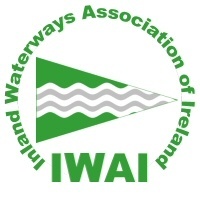 Waterways Ireland also works in partnership with other government departments, agencies and local authorities in obtaining Capital Funding. These Capital Funds are spent in the jurisdiction from whence they came and on named major projects, some of them Tourism related. 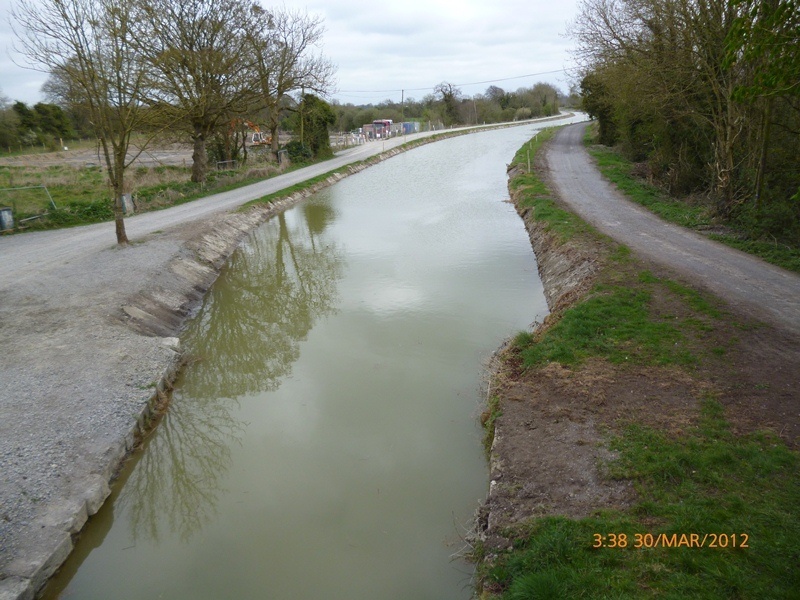 Kildare waterways have benefited from Capital Funds in recent years. 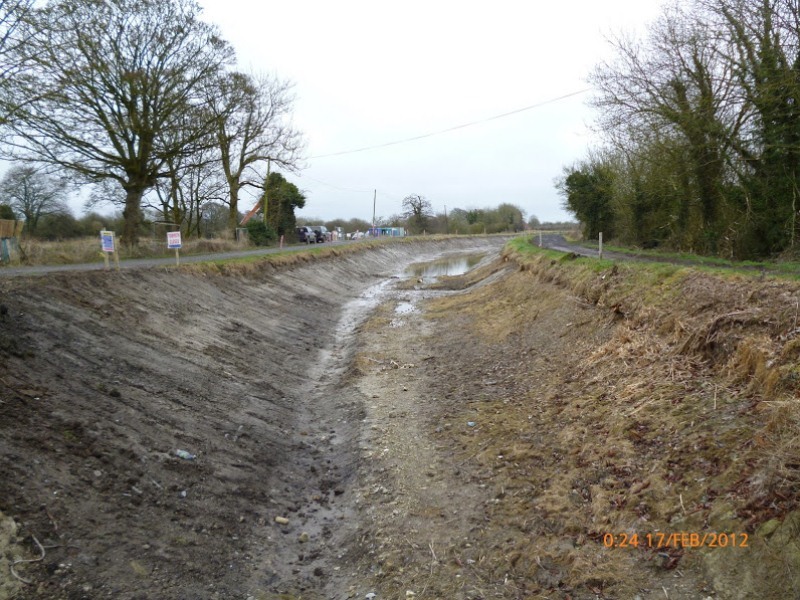 For example, the Heritage Council provided money to dredge the badly silted Barrow Line of the Grand during the winters of 2010 to 2017. 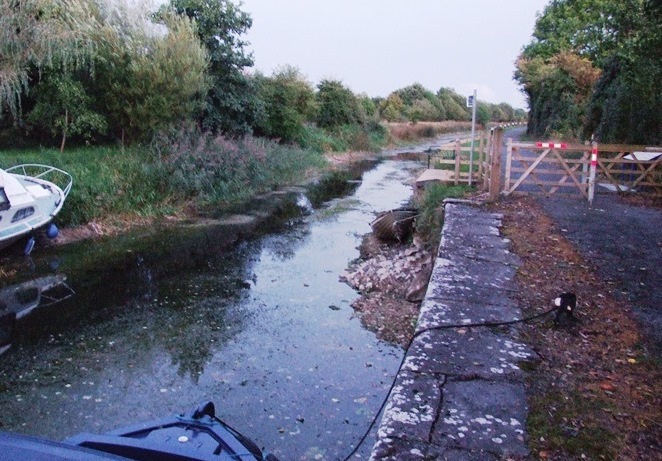 In 2012, WI commissioned the Inland Fisheries of Ireland (IFI) to eradicate the invasive plant, New Zealand pigmyweed (Crassula helmsii), from a stretch near Lullymore on the Grand. In 2017 the DCHG provided funds for critical repairs and the purchase of new weed cutters. EU funds through the Department of Transport, Tourism and Sport (DTTAS), Bord Failte and Kildare County Council, are being used to create a cycleway and walkway on the canal bank, to link up with the Greenways to Shannon Harbour on the Grand, to Richmond Harbour on the Royal and to Athy on the Barrow Line. This initiative is opening up the canal corridors to thousands of cyclists and walkers, tourists and locals, and is bringing additional opportunities and income into rural communities. As well as money for WI staff, admin, pensions and overheads, Core funds are used to carry out regular maintenance, repairs to the canal channel, its banks and its built structures. The Grand and the Royal canals, now over 200 years old, require the expertise of skilled workers to keep both the heritage structures and the new structures, in good condition. To allow Anglers and Boaters to pursue their recreational activities and to protect the canal and its wildlife, the water Channel has to be kept clear of rubbish. Unfortunately, in both rural and urban areas, if litter can be moved by the wind it will end up in the canal, where it lies until caught up in a fishing line, around a boat propellor or in or around aquatic wildlife. The regular removal of all sorts of litter – black and white plastic wrapping, large and small plastic containers, rope and packaging tape, the occasional dumping of unwanted items, and all sorts of other stuff – requires regular clearing by Waterways Ireland staff to keep the canal at a depth of at least 1.5m (5 ft). To keep the verges, paths and margins accessible, tree and shrub cutting takes place in winter and grass cutting throughout the warm months. Pump outs, toilets, showers and water points are serviced in Kildare at Lowtown, Kilcock and Sallins. These facilities also require regular maintenance and repairs if they do go wrong. 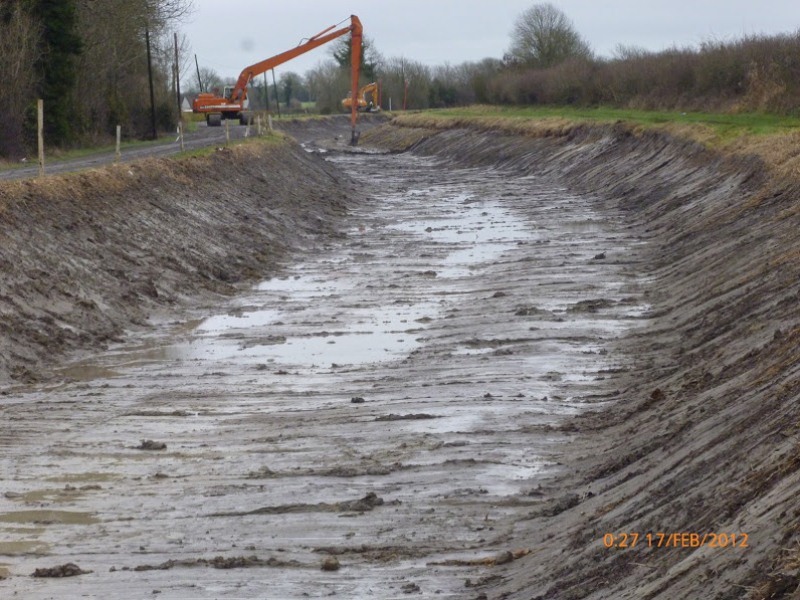 Repairing the banks and keeping the linear path at a suitable height and level with no dips, is required to keep the water in the channel. Maintaining a supply of water to each level has been a huge challenge in recent years, due to demands on the water supply from other sources, drought conditions and the blockage of the canals and their feeders by the rampant growth of plants. There is also the challenge of aquatic invasive weed, which has found a new home on some of Ireland’s inland waterways and is preventing the movement of boats and presenting difficulties for anglers. All of these tasks, to preserve the water channel clear of debris and weed and to maintain water levels, requires daily upkeep, expertise and vigilance. The canal corridor is the area of land in ownership of Waterways Ireland. It consists of the the canal channel and its banks, the locks, masonry features (examples bridges, culverts, harbours), landing jetties and furniture (examples: mooring posts, wooden jetties, bollards, lighting). Also included in the corridor are the towpaths and the margins up to adjacent property boundaries (examples: hedgerows, fences, walls) and associated buildings (examples: lockkeepers houses, storage units).